Gunnisonville Meadows, located in Lansing, Michigan, is your local assisted living facility providing older adults with exceptional support in a safe and loving environment. Our focus is to create a supportive and nurturing community, thus enabling each resident to be more carefree and independent, while engaging in meaningful life enrichment activities. 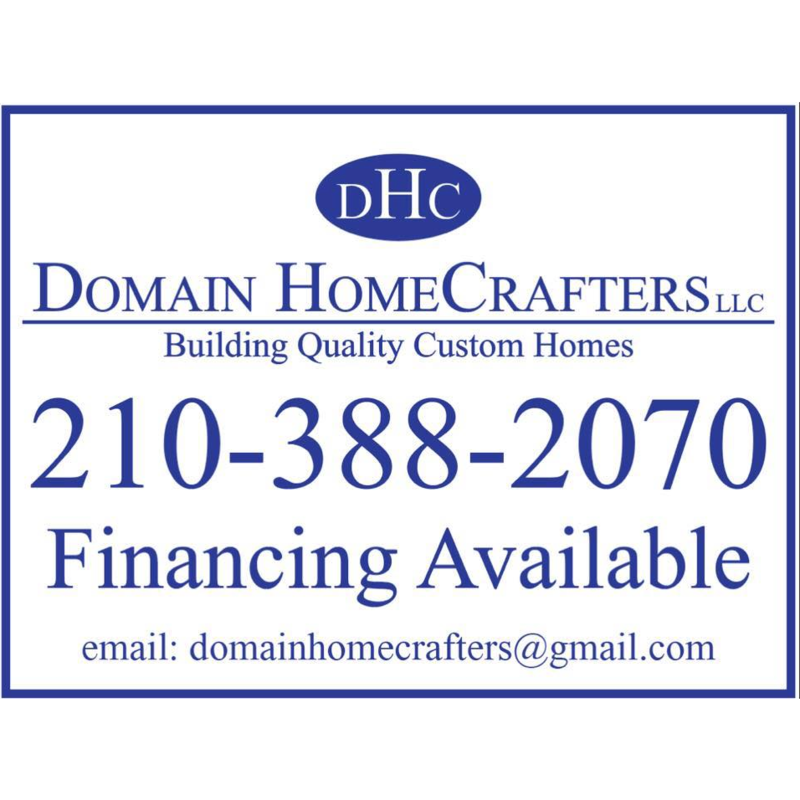 Our commitment is to deliver superior person-centered support. We provide assisted living, memory care, and respite care for residents with varying levels of independence, as well as specialized services to persons with Dementia. Our main facility is our twenty bed assisted living center; this facility provides a comforting environment to our residents, while also providing a sense of community as it is our largest facility. Now, introducing our newest property, Gunnisonville Meadows East; this facility is our brand new six bed center offering a more private, smaller setting, and sits directly adjacent to our main facility. This center provides a homelike setting, where residents can spend quality time with one another and their caregivers. At Gunnisonville Meadows, our mission is to provide older adults with the most exceptional support and care in a safe and loving environment. 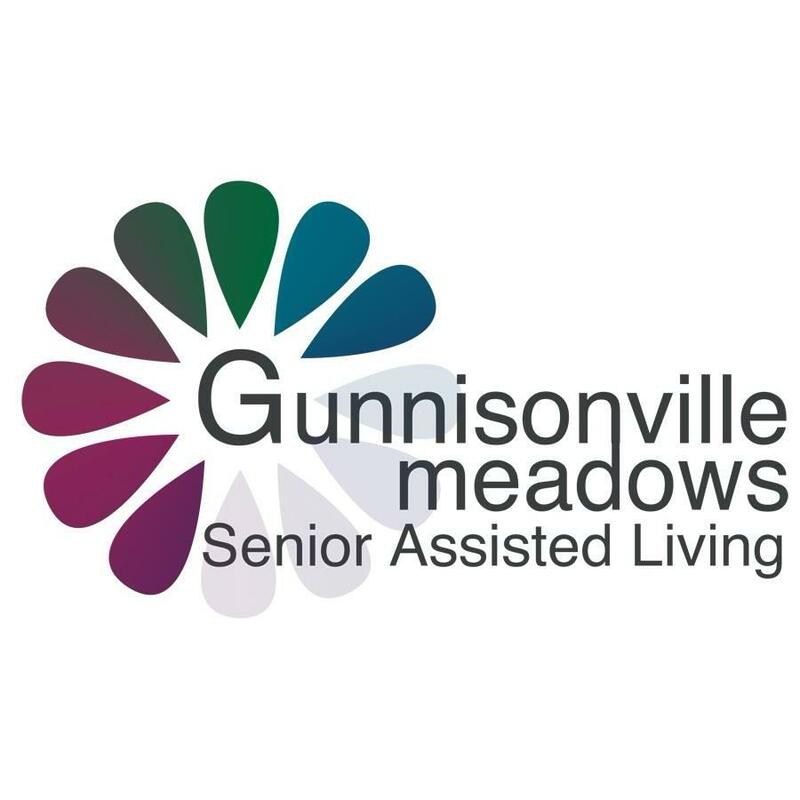 For more information, call Gunnisonville Meadows today at (517) 575-6021 or visit our website at www.GunnisonvilleMeadows.com.